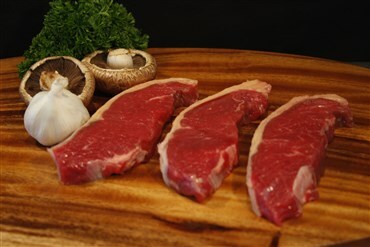 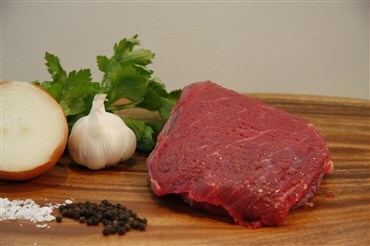 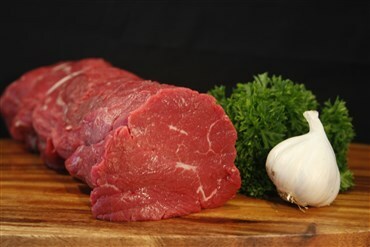 Blade steak – this product is fantastic for casseroles. 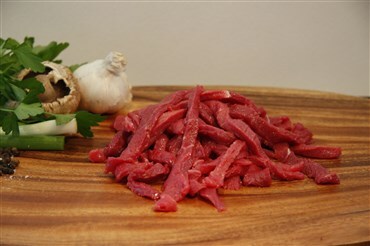 Cook long and slowly for maximum tenderness and flavour. 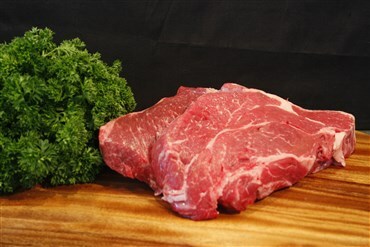 Premium New Zealand beef.